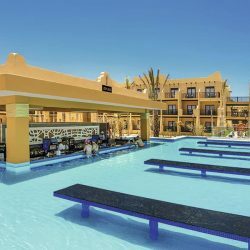 Located right near Medano Beach, this 1,000 room, all-inclusive resort is the place to be for Spring Break in Cabo. 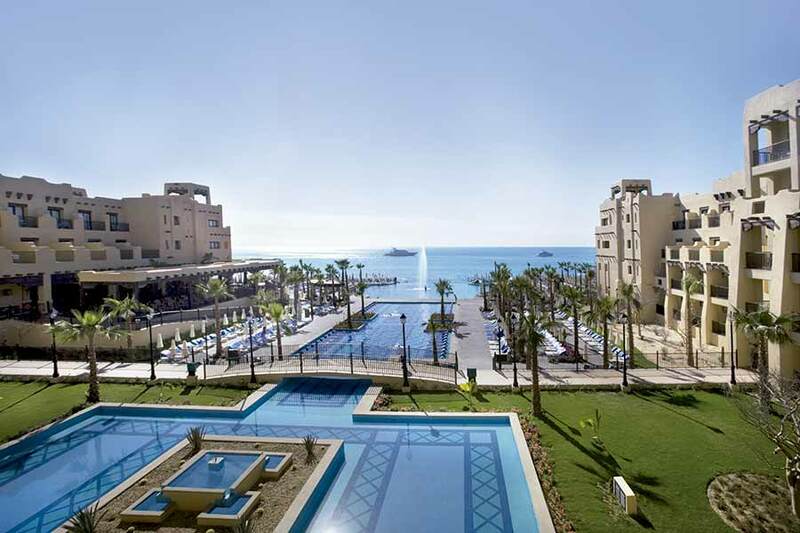 With themed pool parties, and a beachfront pool overlooking the arc, it’s the most popular hotel for students! 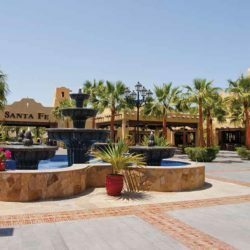 Just a short walk to Medano Beach and Mango Deck, and just a quick 10-minute taxi ride to the best nightclubs in downtown Cabo San Lucas! 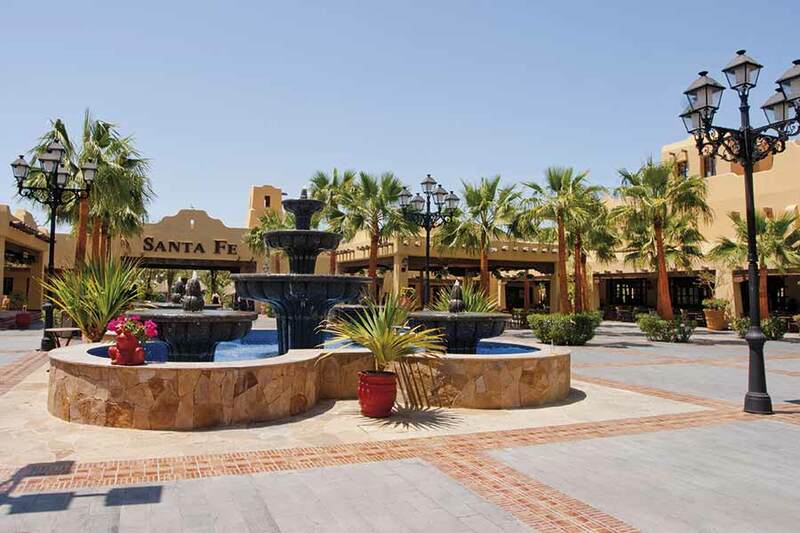 The Hotel Riu Santa Fe, located on the southern tip of the Baja California peninsula, on El Médano beach, offers impressive facilities to make your stay unforgettable. 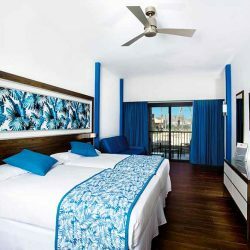 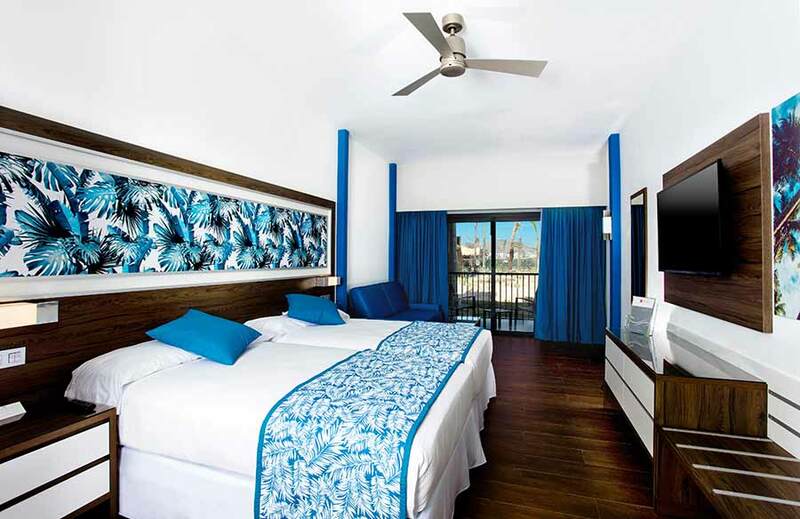 All the facilities of the Hotel Riu Santa Fe have been designed to provide you with maximum comforts, like over 1,000 rooms where you’ll have air conditioning and a fully stocked mini bar every day! 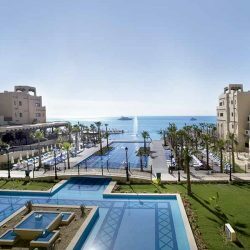 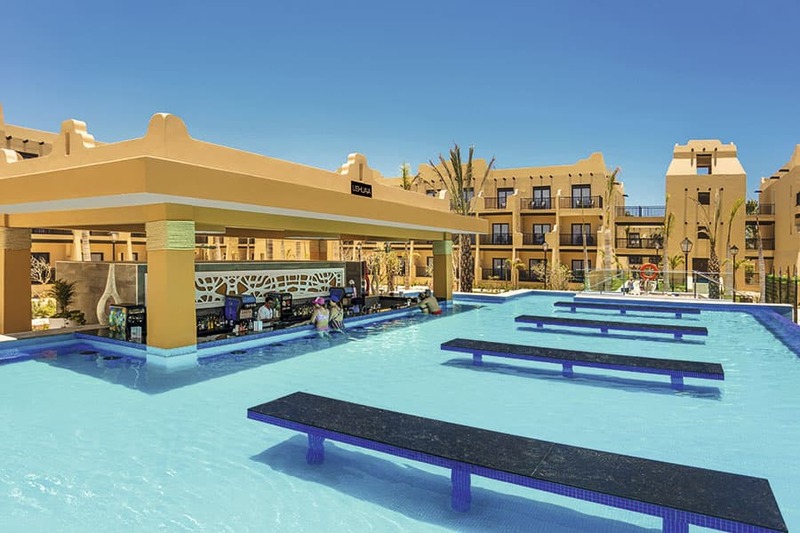 You have the hotel’s seven swimming pools at your disposal, some of them with swim-up bars and hydromassage areas, private areas on the beach, and Splash Water World, a water park where the fun is guaranteed. 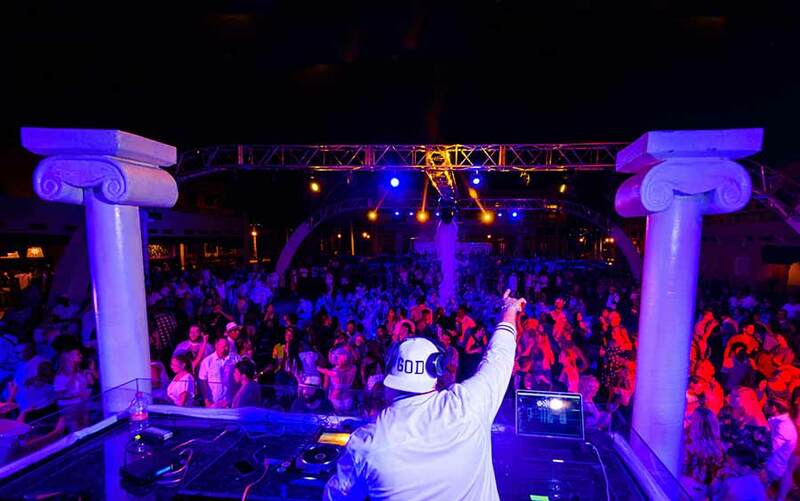 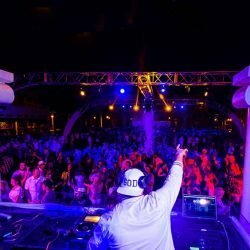 Themed parties for adults only that are held in a reserved area and offer live music with the best local and international DJs and amazing shows.